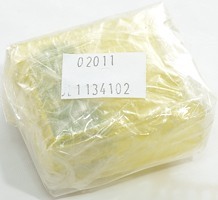 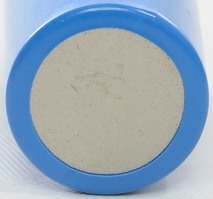 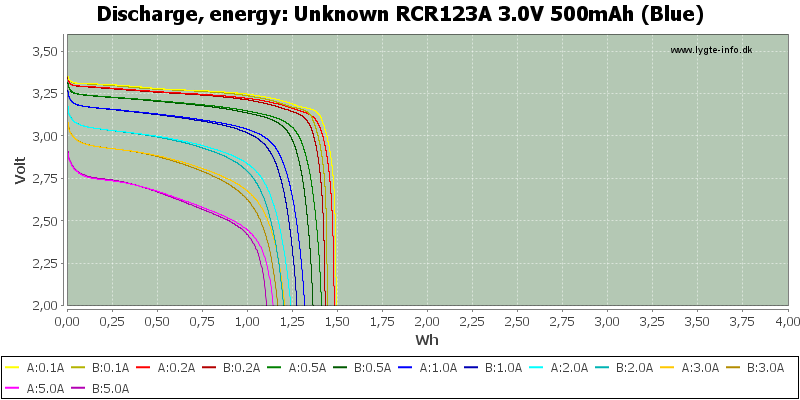 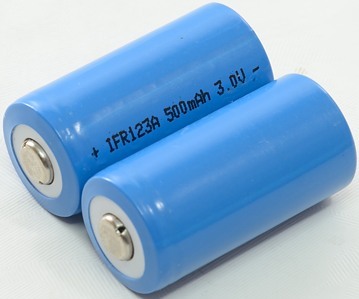 This is IFR batteries, i.e. 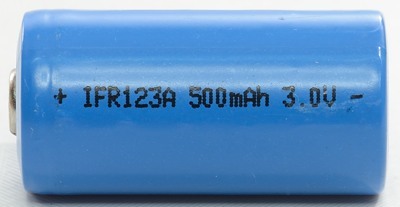 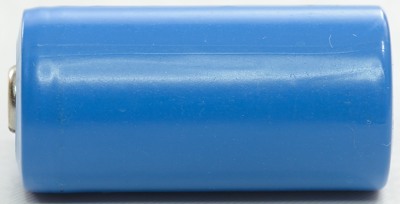 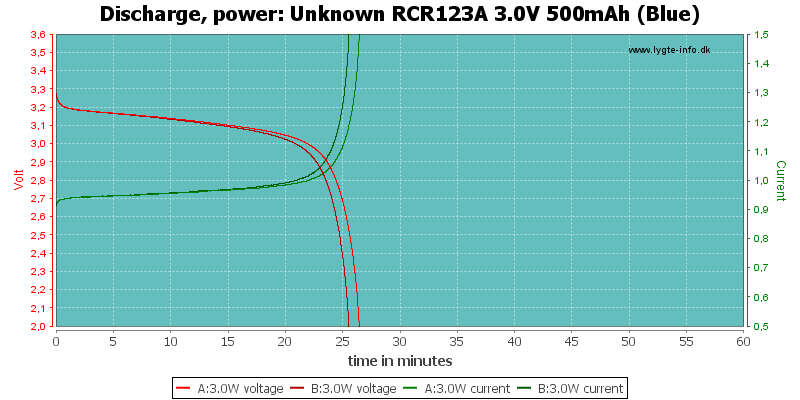 LiFePo4 with a maximum charge voltage of 3.6 volt. 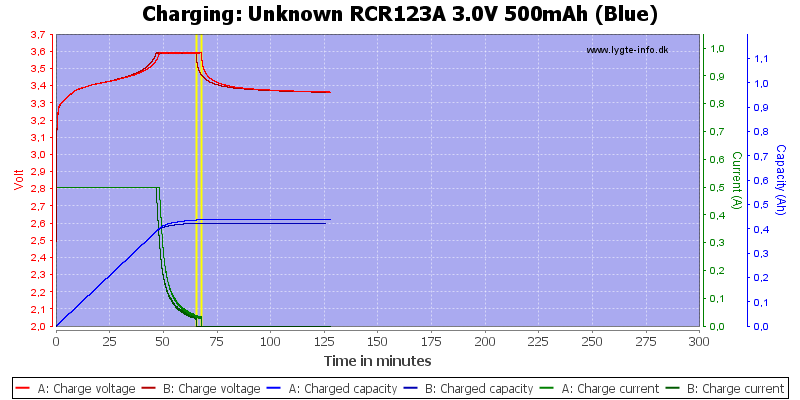 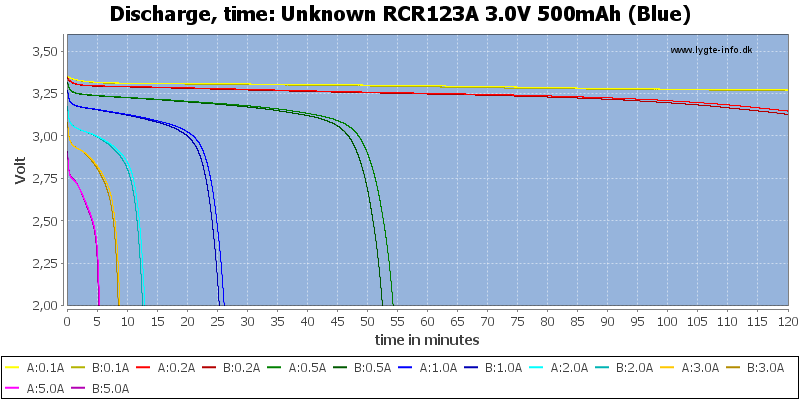 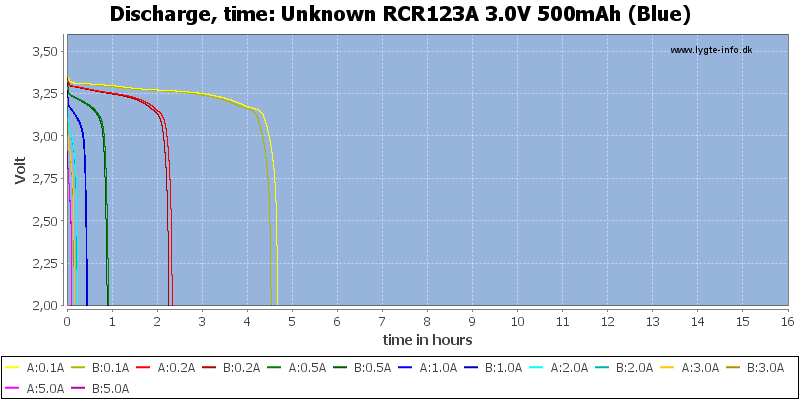 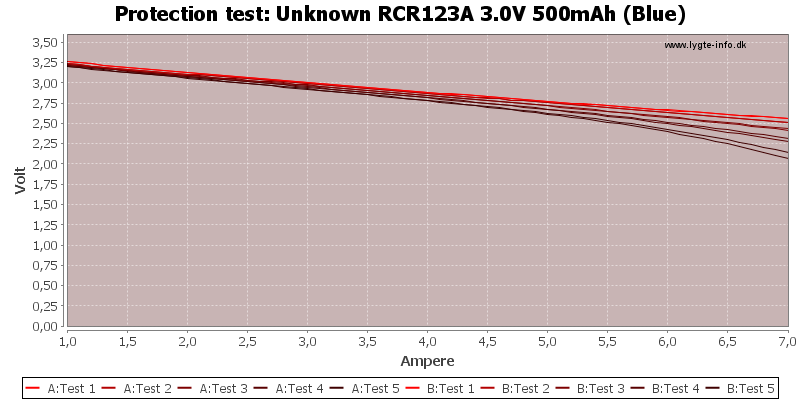 The battery is very good at handling high currents, but there is a some difference in capacity. 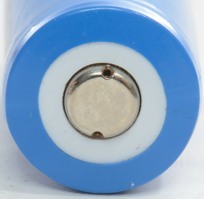 This battery is good for a cheap battery and also very good compared to some other IFR batteries.